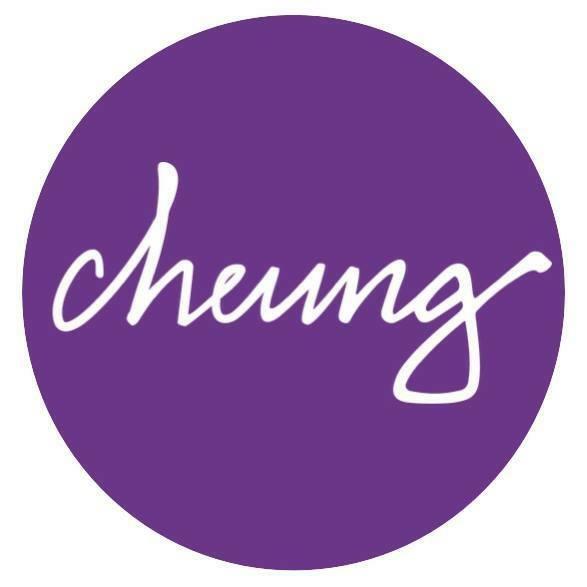 Cheung Aesthetics and Wellness is located in Willowbrook, Illinois and proudly serves the Chicago area. 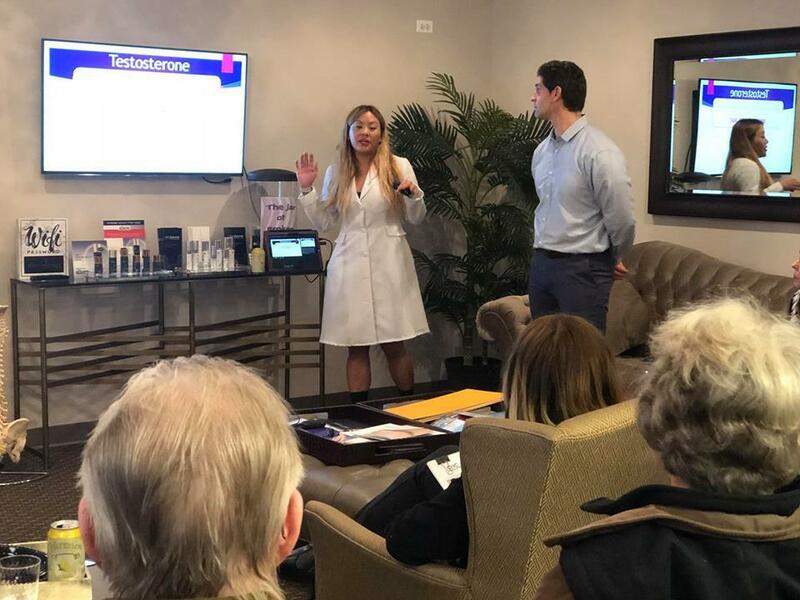 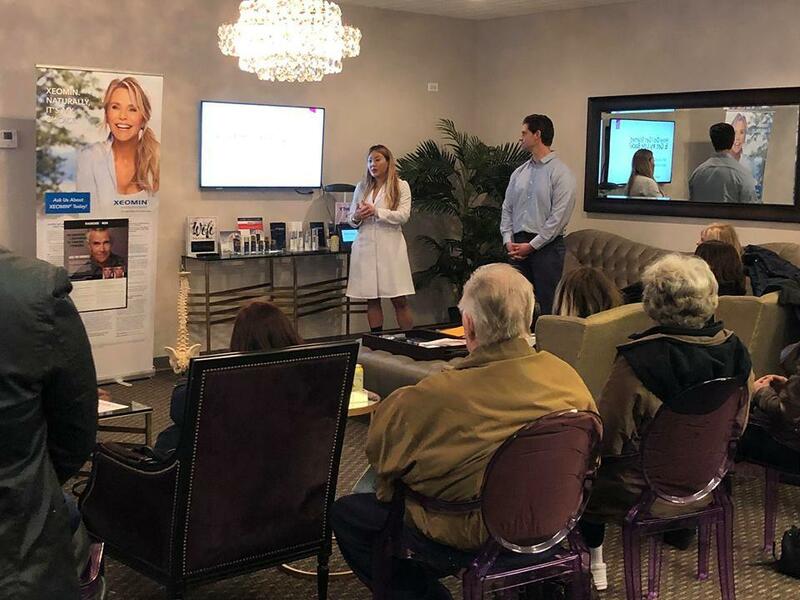 From professional dermatological services to anti-aging treatments, our focus is on creating healthy, beautiful skin for patients of all ages. 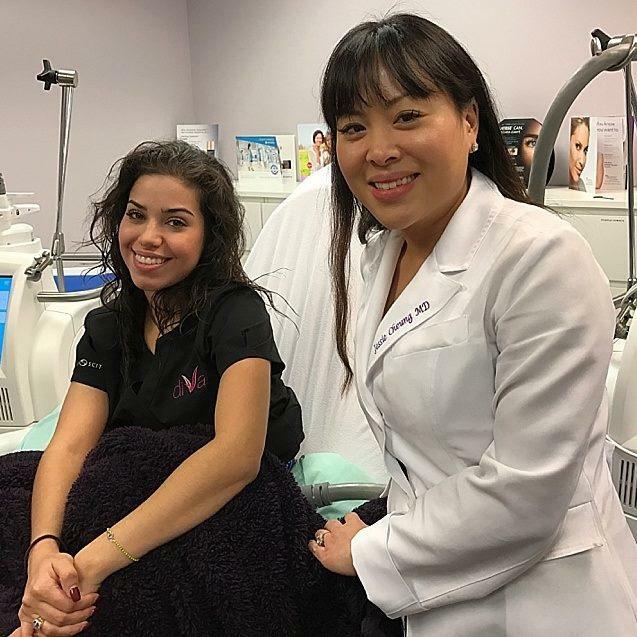 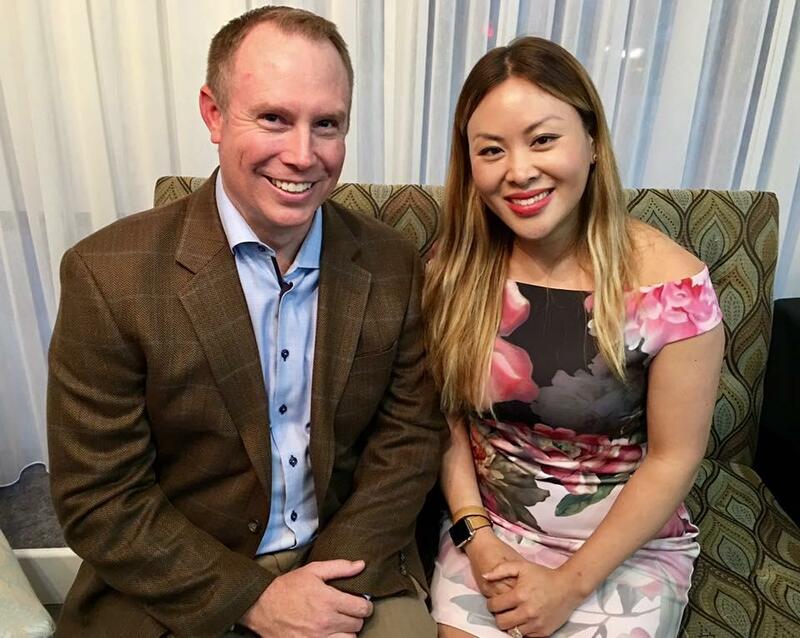 Led by board-certified dermatologist Dr. Jessie Cheung, her practice specializes in medical, surgical, and cosmetic procedures and treatments for all of your skincare concerns. 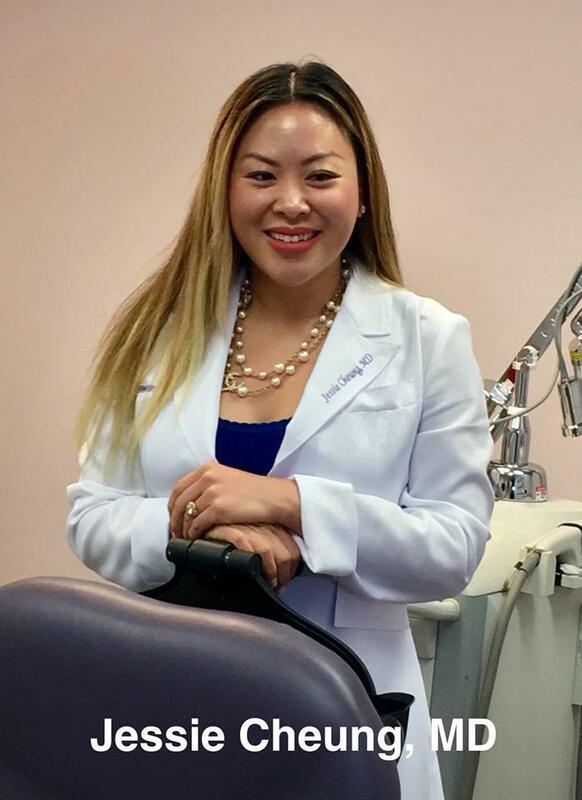 Trained in cosmetic surgery, Dr. Cheung also has advanced experience with lasers as well as fellowship training in procedural dermatology such as Mohs surgery for skin cancer removal.